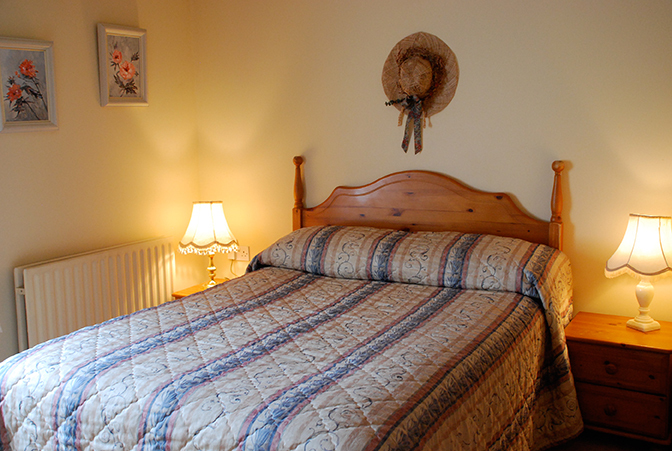 Hawthorn House has eight spacious and well equipped bedrooms. 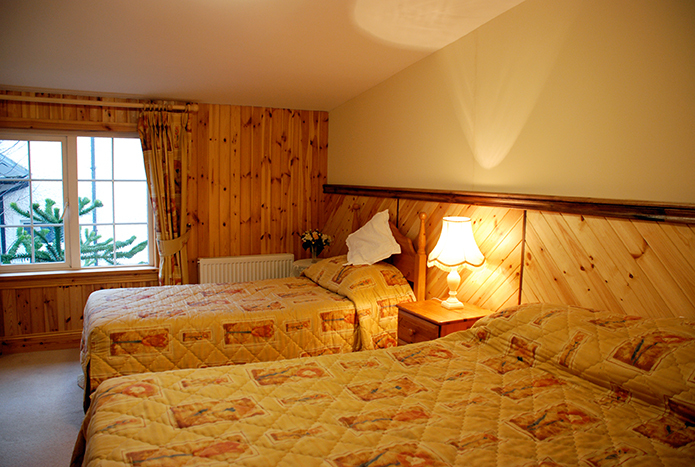 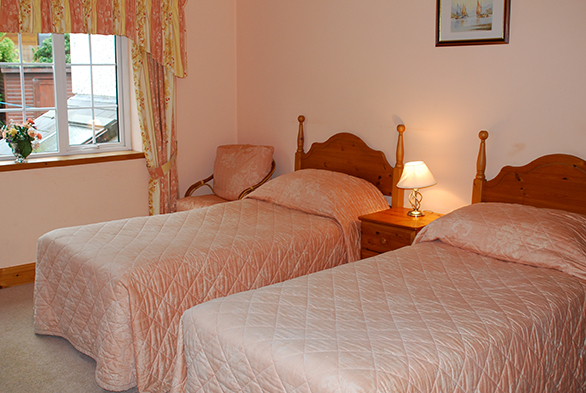 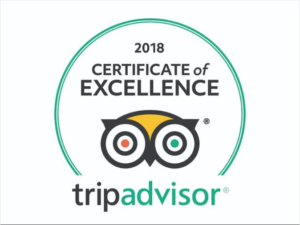 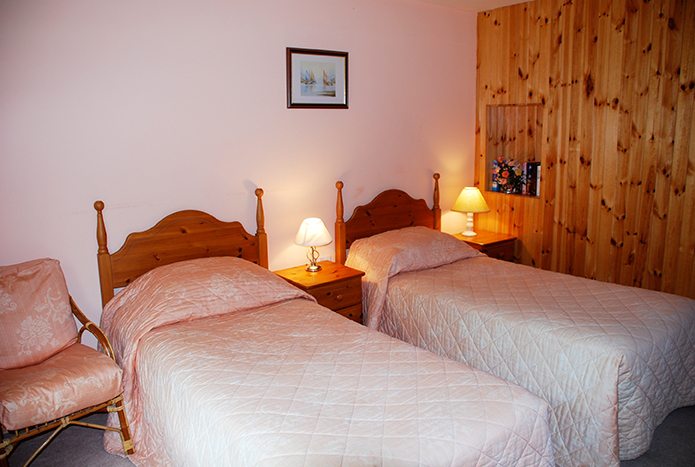 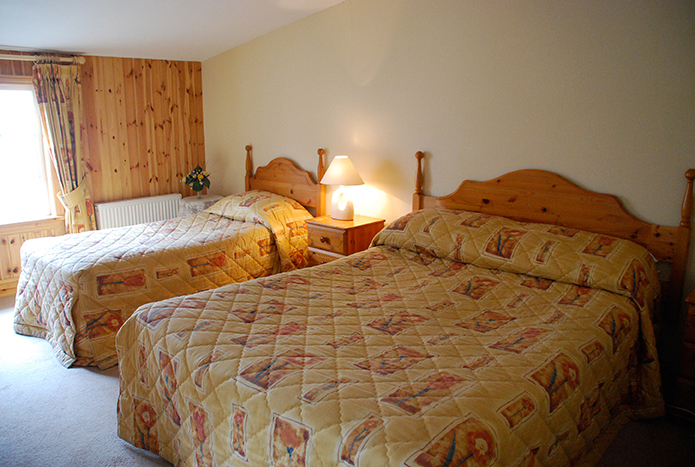 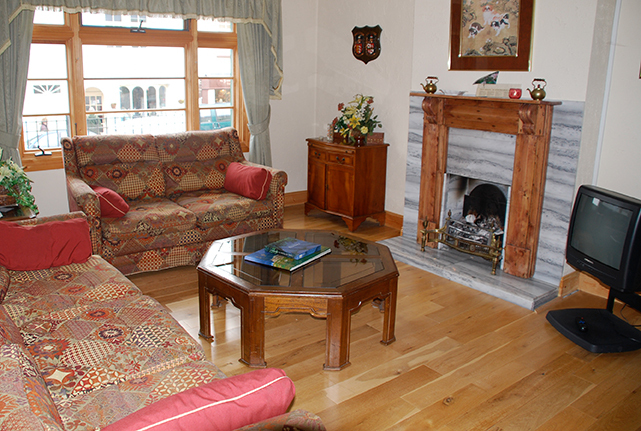 There are double, twin and family rooms and we can cater for single occupancy too. 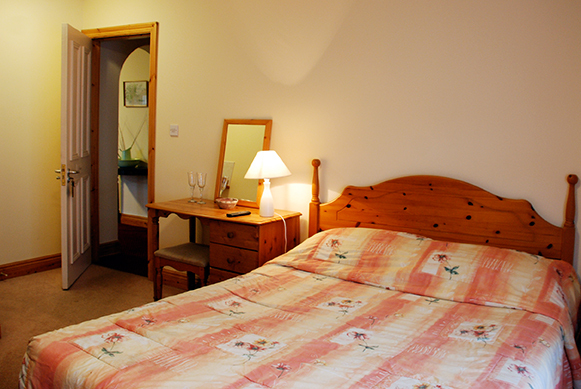 All rooms are en-suite and have their own TV sets and hair dryers. 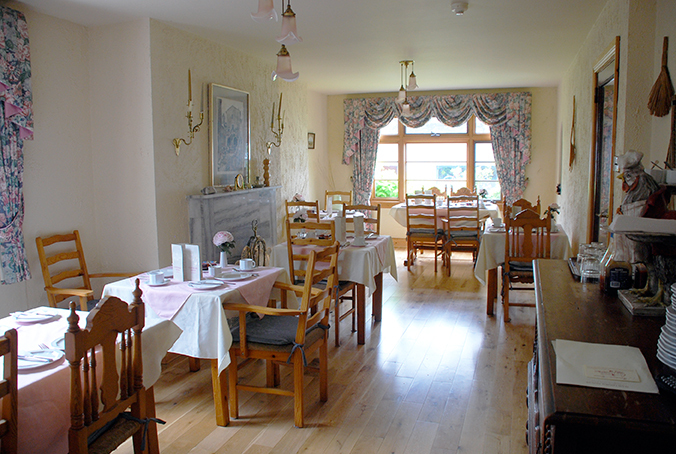 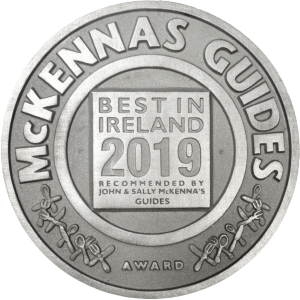 A light and air breakfast room provides the perfect setting for one of Mary's fabulous Irish breakfasts and there is also a comfortable guest lounge. 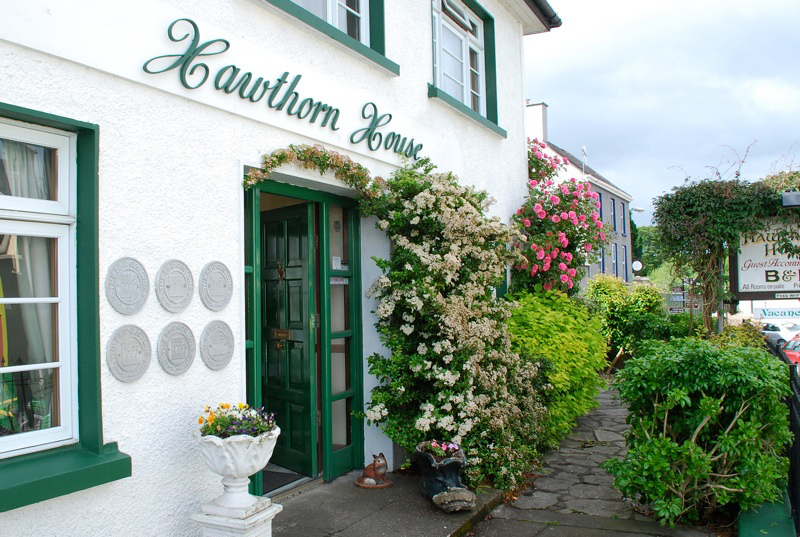 Visit our Gallery for more images of Hawthorn House.